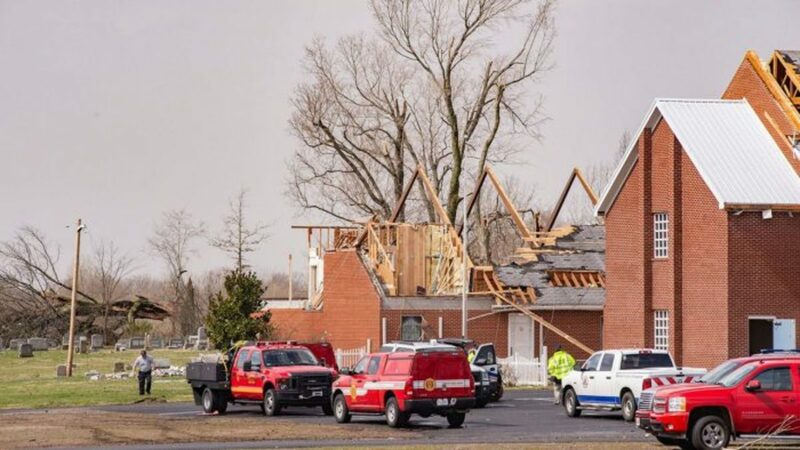 While a tornado tore its way through Kentucky, a group of preschoolers did the only thing they could as it tore off the roof of their school – sing of their love for Jesus Christ. While their lives were threatened, the classroom of young children opened their mouths and began to sing the heartfelt lyrics of “Jesus Loves Me,” all while the world around them as they knew it was falling apart piece by piece. 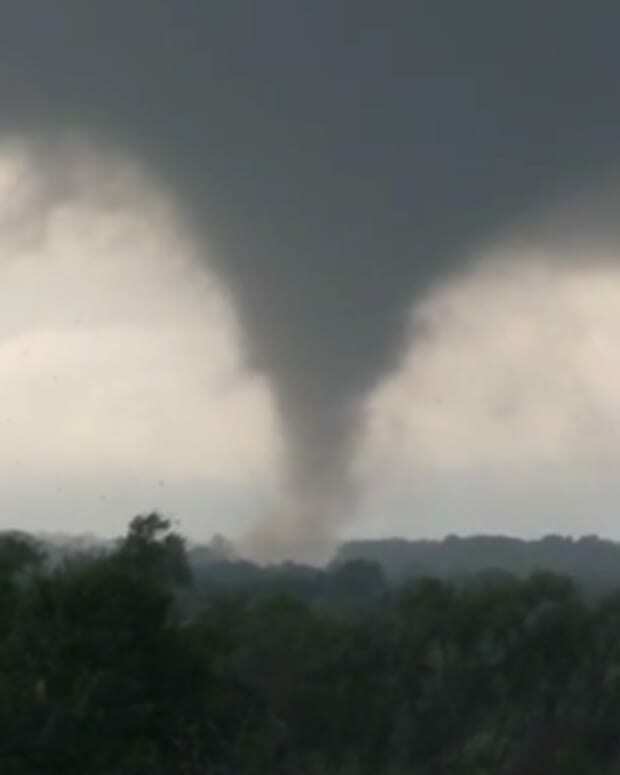 Miraculously, everyone in the school survived the tornado without any injuries. Although the building was destroyed and its roof went missing, the preschool students and staff did not suffer a scratch. It just so happened that the class of students and teachers huddled in the one room that remained unscathed during the massive tornado that destroyed a large part of Kentucky last week. The preschoolers huddled among each other and sang to Jesus from the one safe room in the Mt. Zion Baptist Church and Day Care. 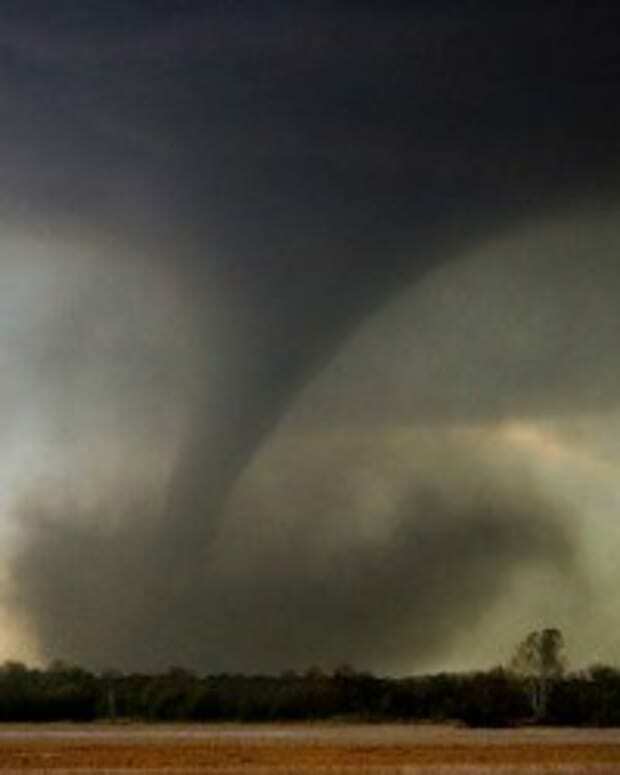 Meanwhile, the tornado continued to rip apart land in Paducah, Kentucky for a stretch of five miles. However, the forty preschool students and ten staff members remained safe as the tornado tore the roof off their church. 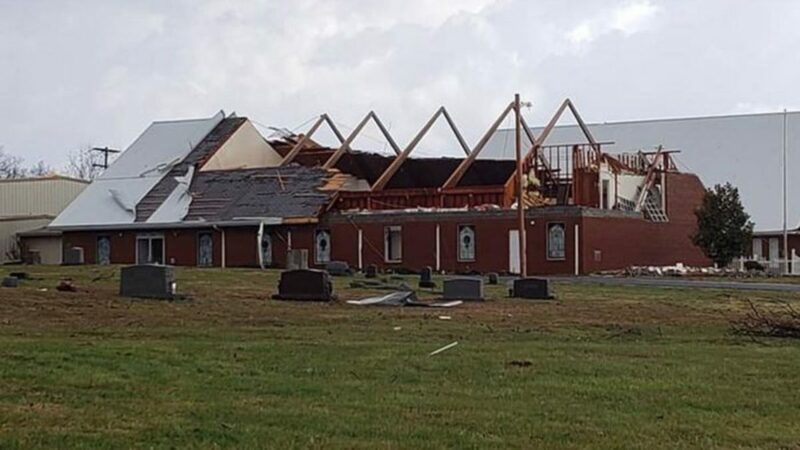 While no one was hurt inside the church, the tornado did hurt one person somewhere else, but that person’s life was not in danger. In an interview with the West Kentucky Star, the Mt. Zion Baptist Day Care director, Michelle Rushing, said she received the tornado warning on Wednesday morning and immediately rushed everyone to the safest room in the church. 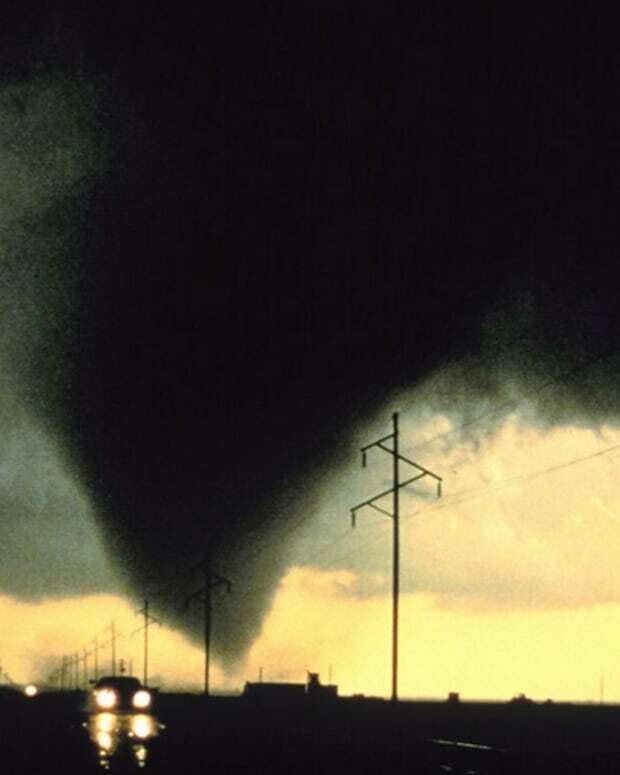 Ten minutes after she hurried everyone into the safe room, the tornado struck like a punch. She said that it felt like the building decompressed as the tornado touched down on top of them. They could hear glass shattering and the roof being ripped off, as well as other terrifying noises that sounded like the world was ending. When the building lost power, the children became very scared. That’s when the teachers led the students in song through “Jesus Loves Me” and “He’s Got the Whole World in His Hands.” These songs not only soothed the young students’ spirits, but they helped the staff members remain calm and strong for the little ones. Eventually, the evil storm passed. Only then, when they knew they were safe, did everyone emerge from the safe room. That’s when they saw how lucky they had been. While the rest of the church and many nearby buildings were practically destroyed, their lives remained intact. 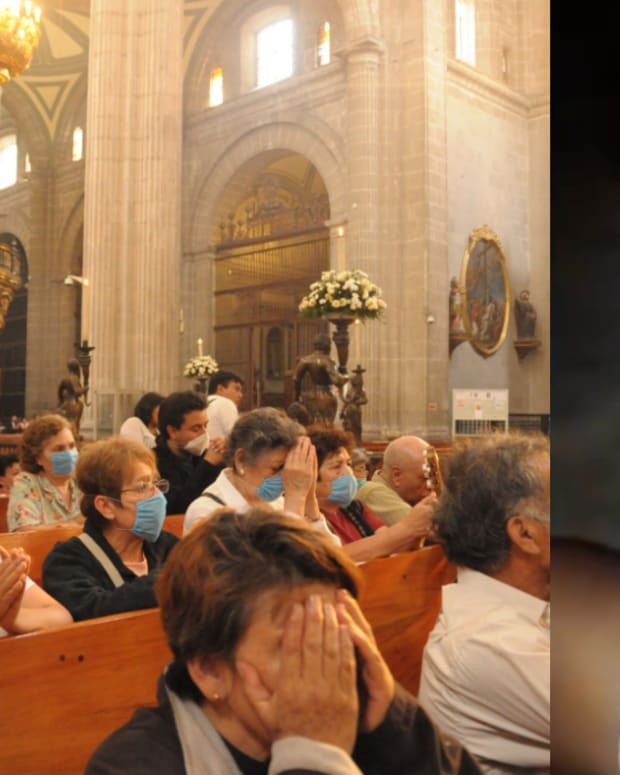 The church praises God for sparing their lives after sending the storm to test their faith. 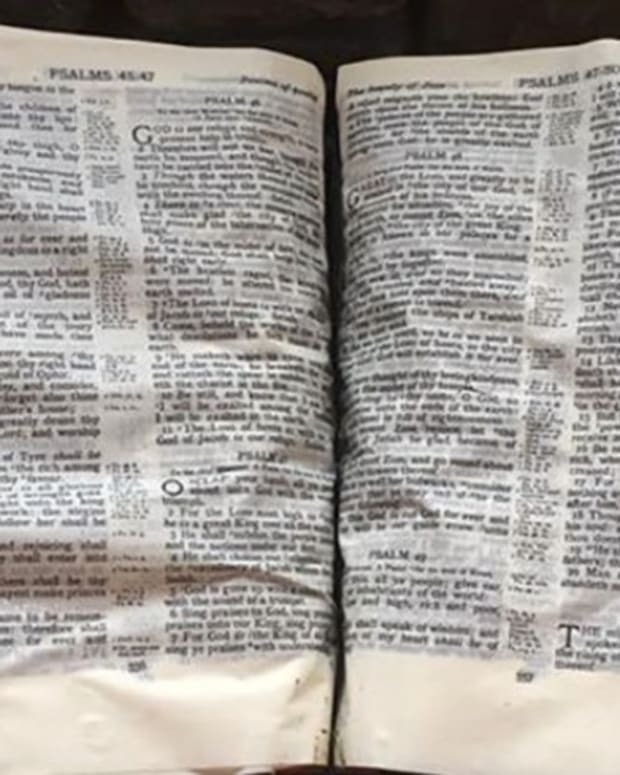 “We just give God the glory that no one was hurt,” Sylvia Cherry, a member of the church, told CBN News. Wes Conner is the senior pastor. 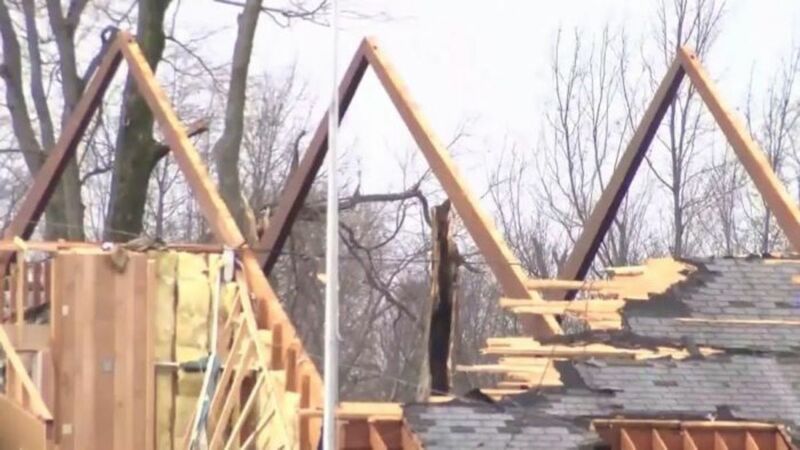 He told Fox 17 News that he will lead the rebuilding of the church. 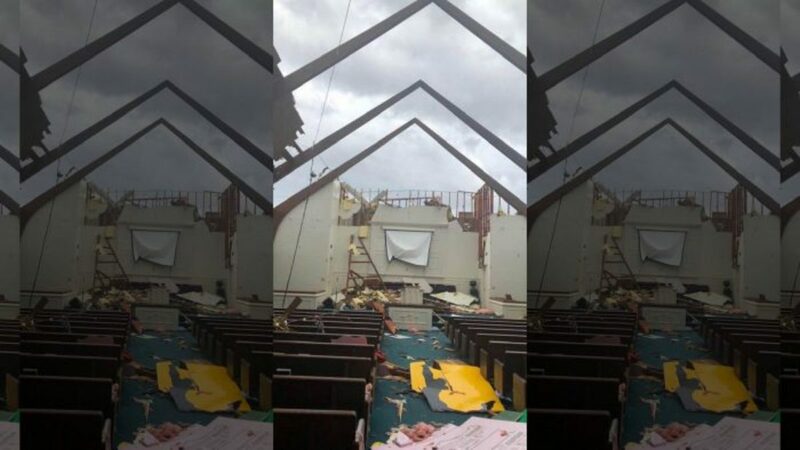 For now, they’ll hold church services in a part of the church building that was not utterly destroyed in the godly winds.